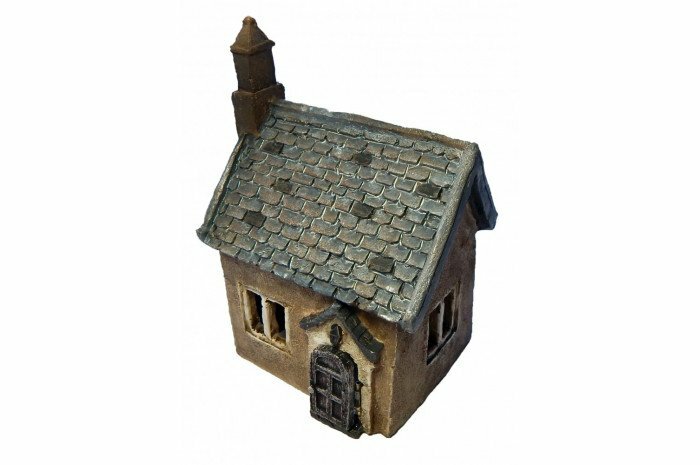 We had no idea it was possible to fall this much in love with a miniature but once you get your hands on this house, you'll feel the same. 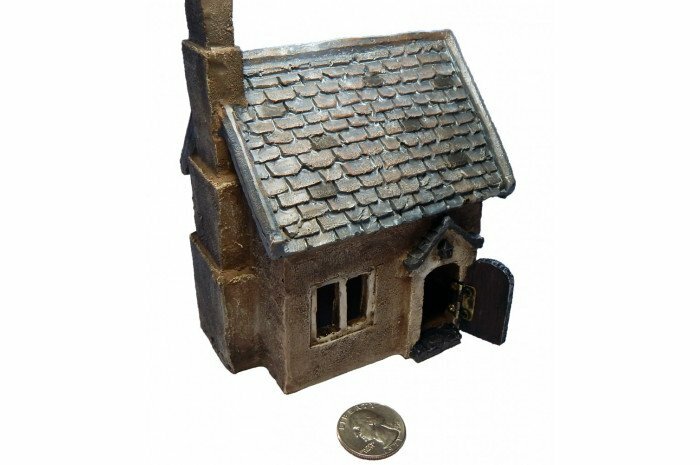 This perfectly sized resin house for sand tray therapy features a hinged door and details, details, details. Hollow interior for placing figures inside. Who knew a peasant's house could be so pleasant? 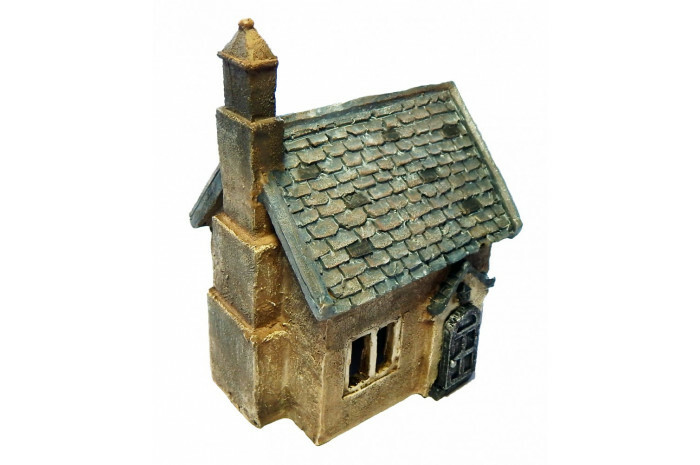 House is 4" in width and 5 1/2" in height.